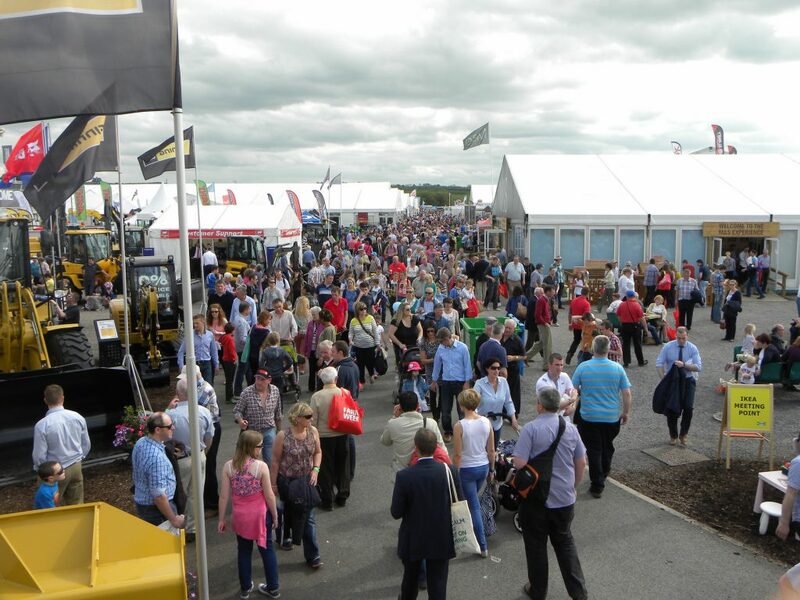 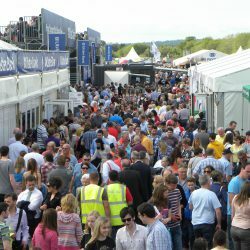 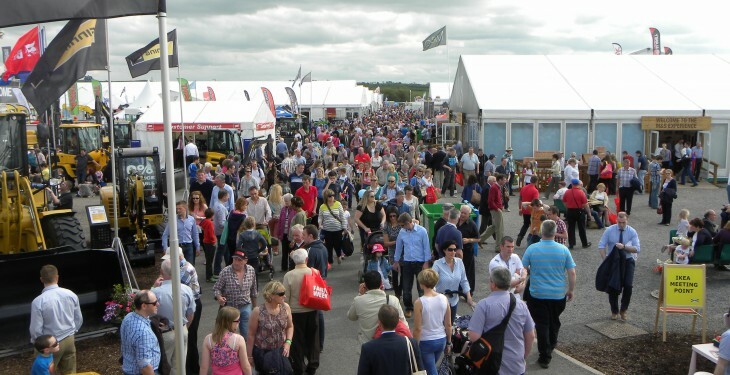 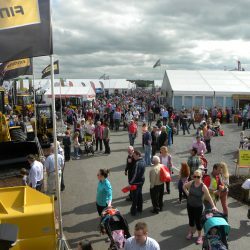 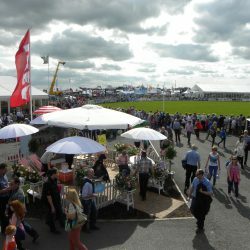 With crowds building from 8am this morning and some of the best weather to date this year, Thursday was a roaring success today at the Balmoral show. 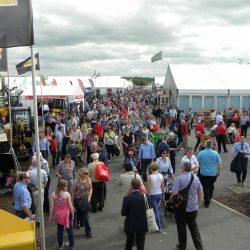 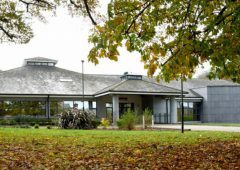 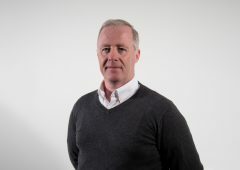 With a who’s who of the Irish agricultural industry in attendance including IFA president Eddie Downey, Professor Gerry Boyle from Teagasc, Anna Marie McHugh from the National Ploughing and Gerard Keenan from Keenan Feeders to name but a few. 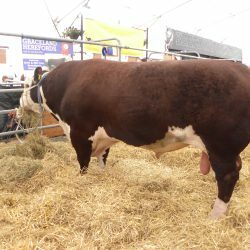 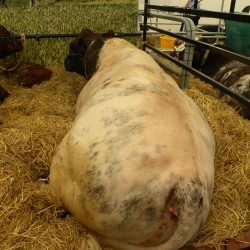 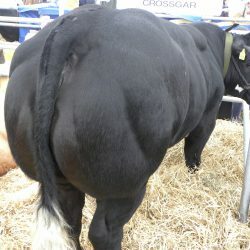 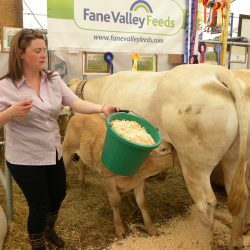 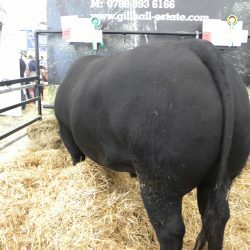 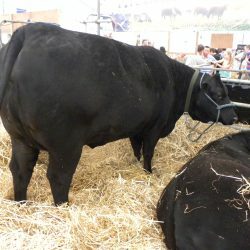 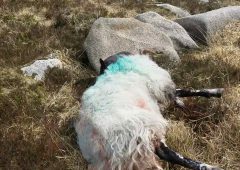 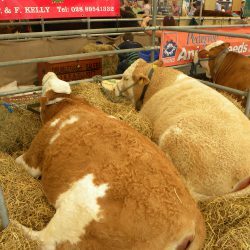 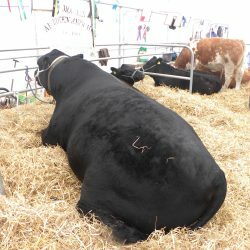 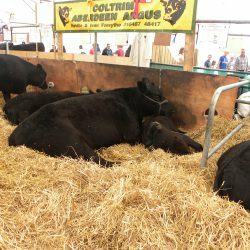 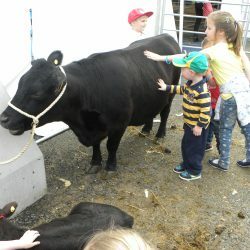 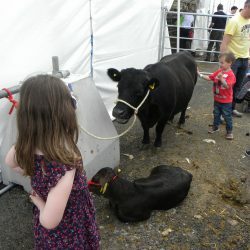 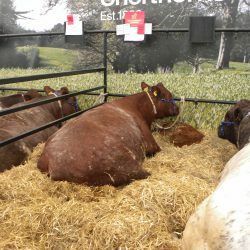 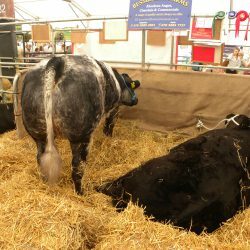 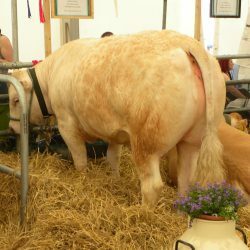 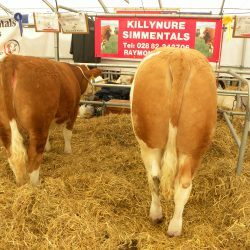 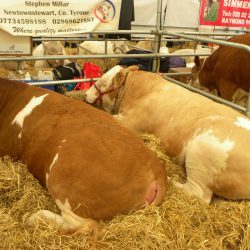 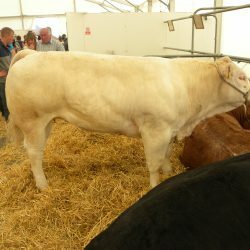 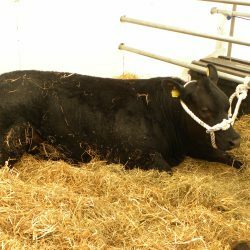 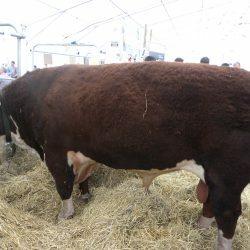 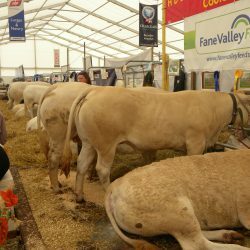 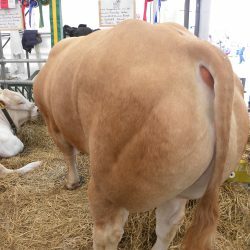 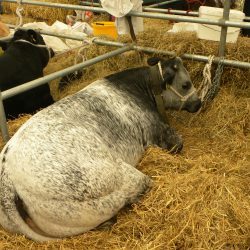 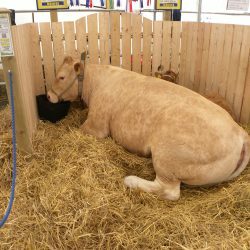 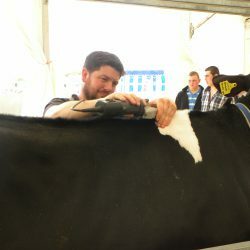 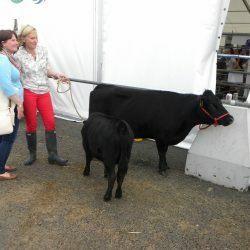 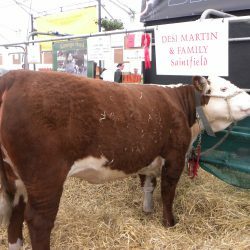 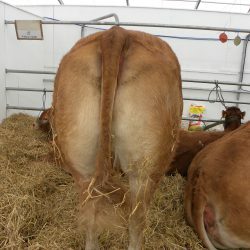 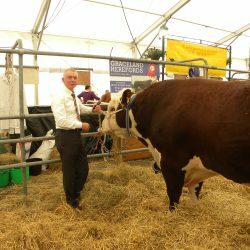 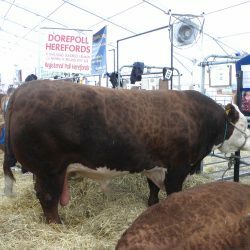 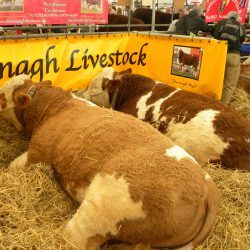 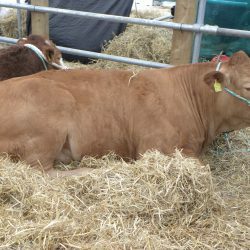 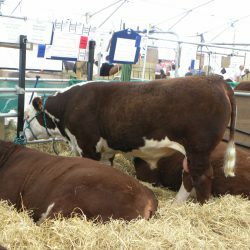 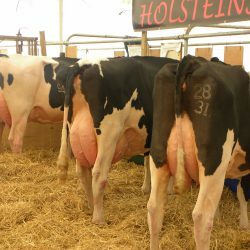 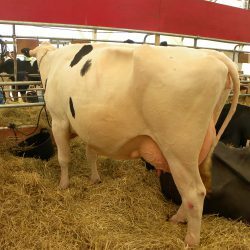 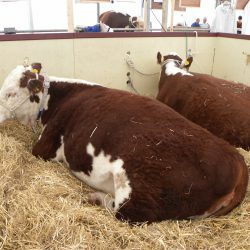 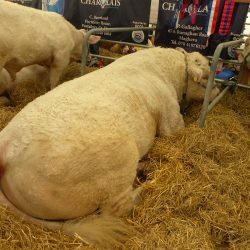 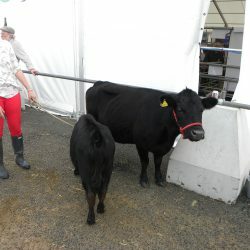 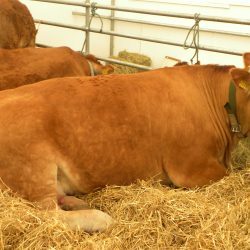 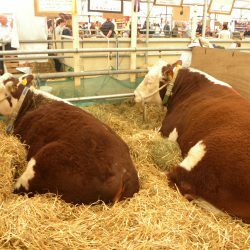 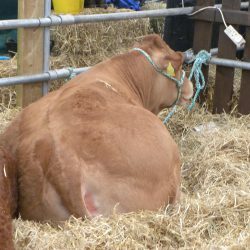 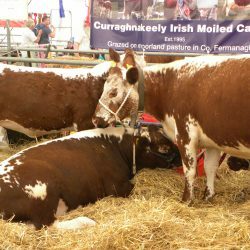 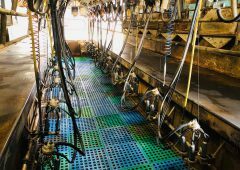 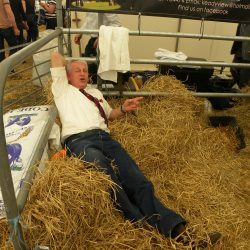 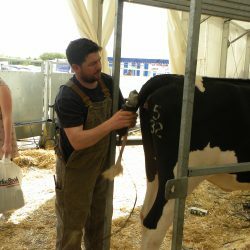 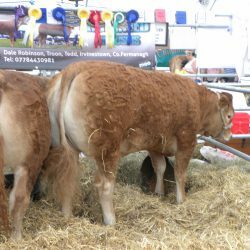 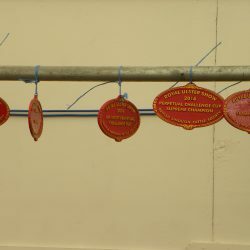 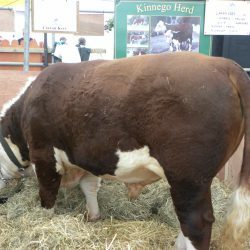 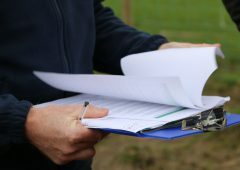 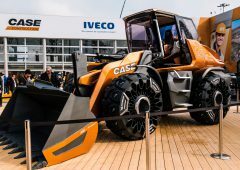 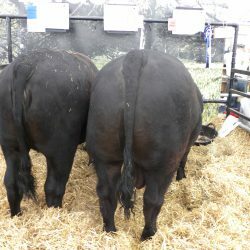 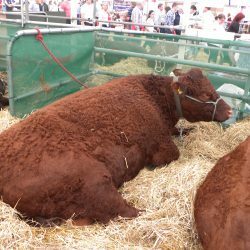 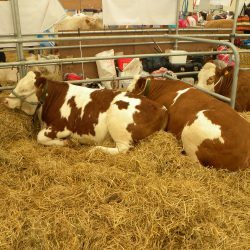 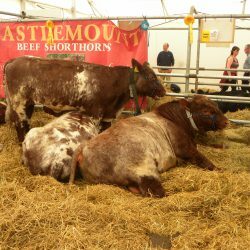 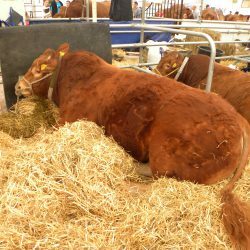 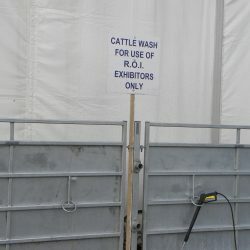 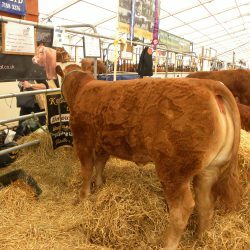 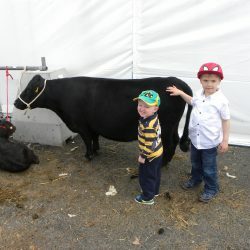 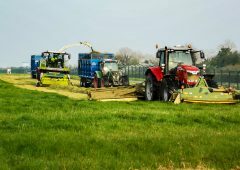 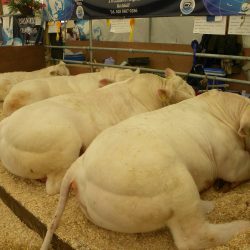 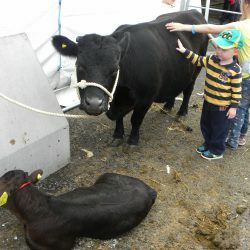 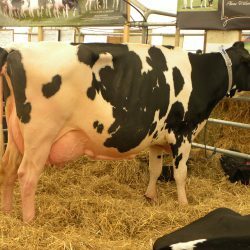 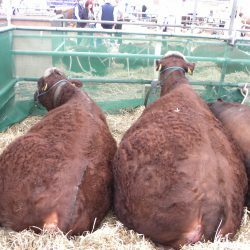 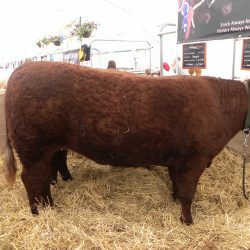 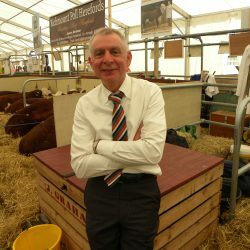 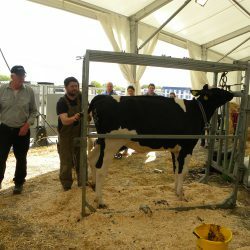 If you were not one of the thousands of visitors to the Balmoral Show today, here is a round up of the crowds and some of the cattle on show. 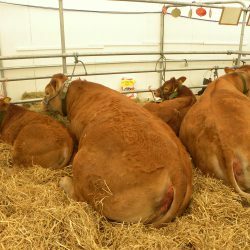 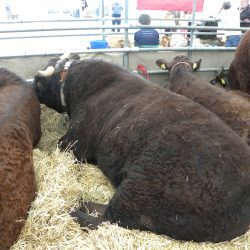 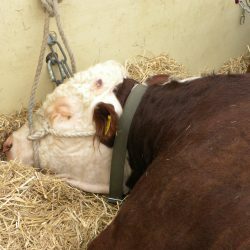 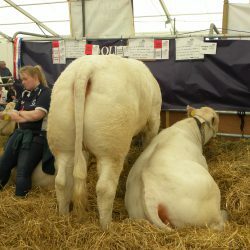 Cattle taking a break at Balmoral Show.